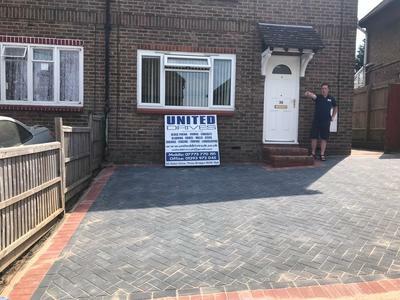 UNITED DRIVES LTD - Home - United Drives - Bromsgrove & ​60 mile radius. 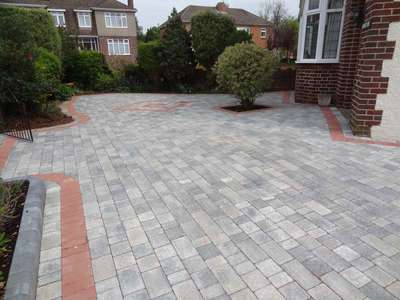 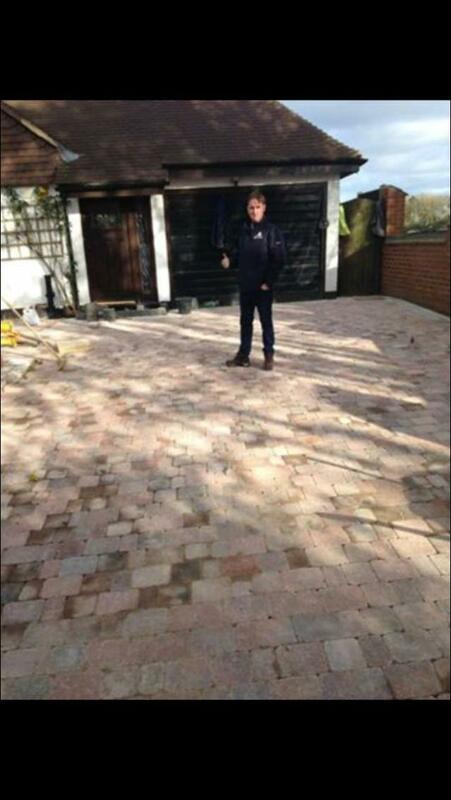 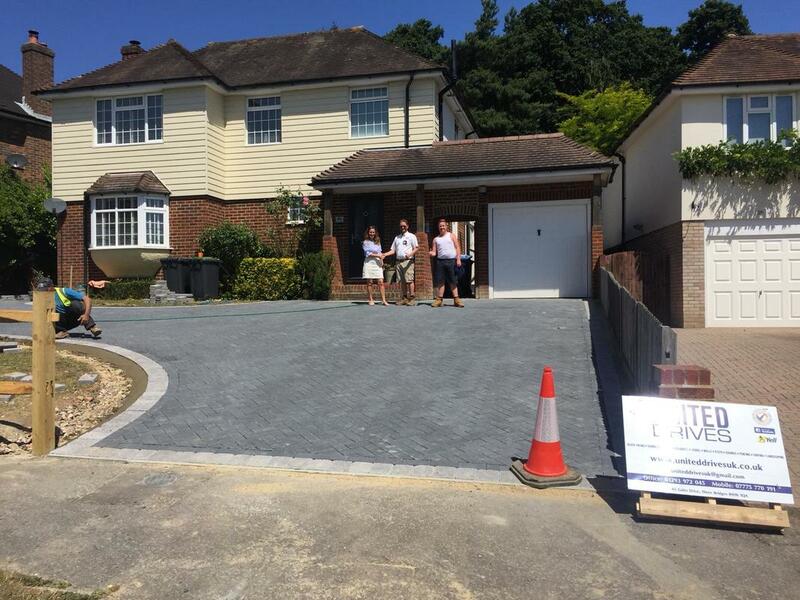 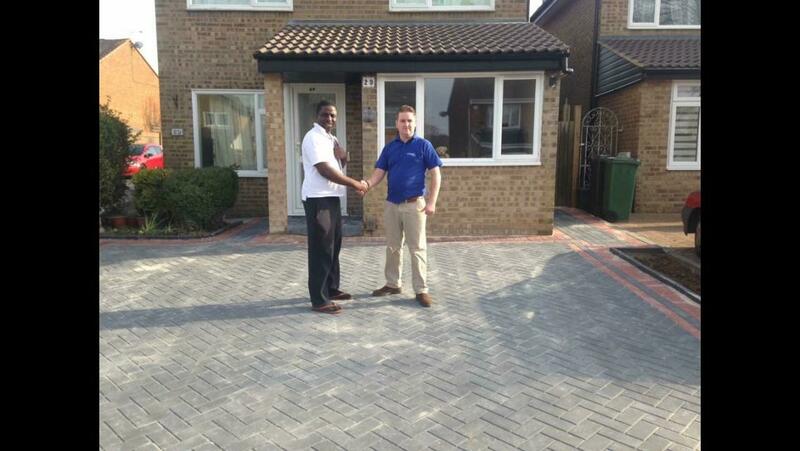 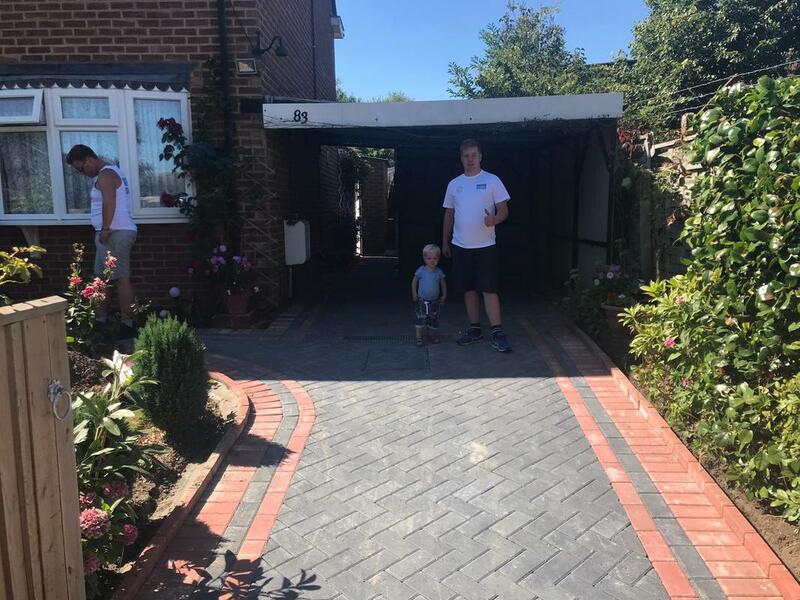 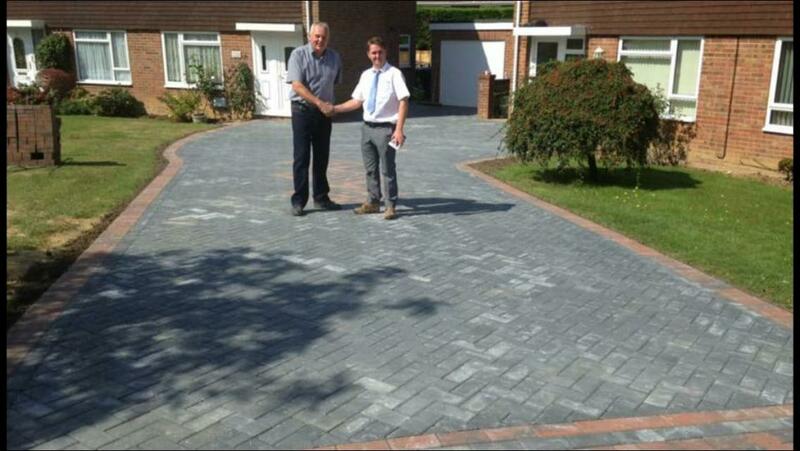 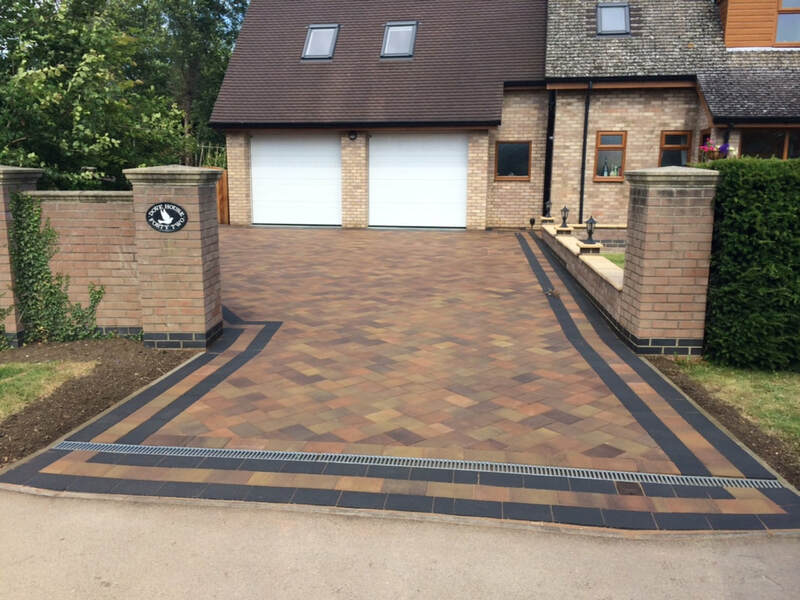 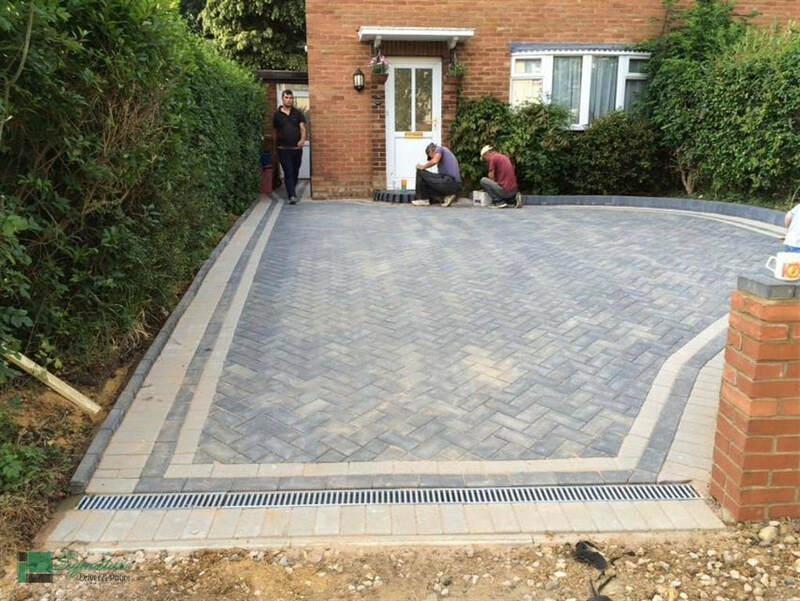 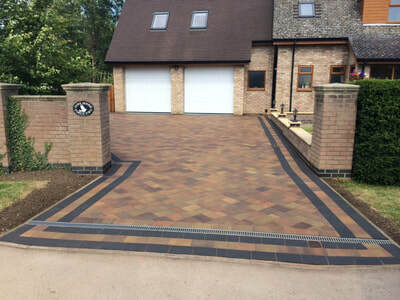 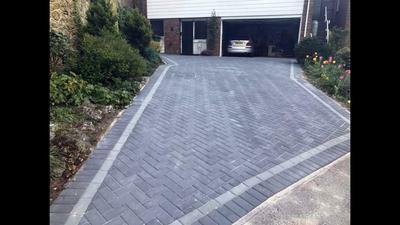 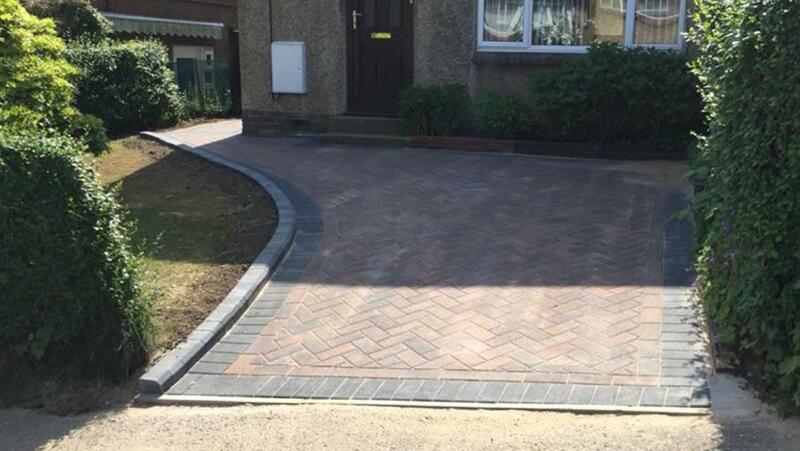 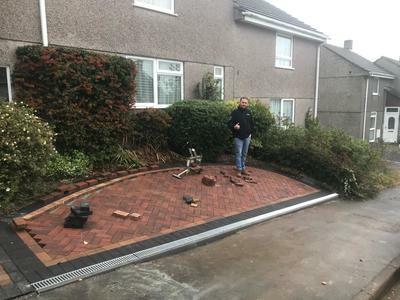 Block Paving, Driveways, Tarmac, Patios, Fencing, Gravel, Indian sandstone. 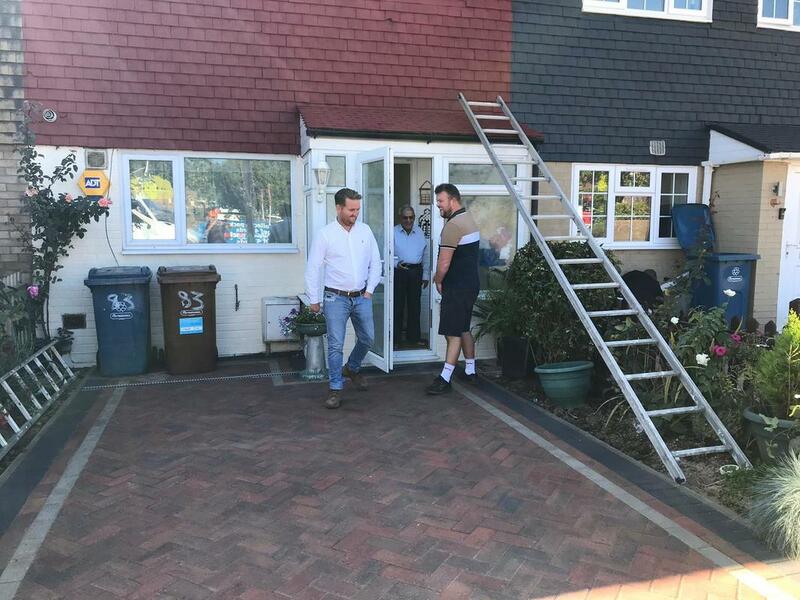 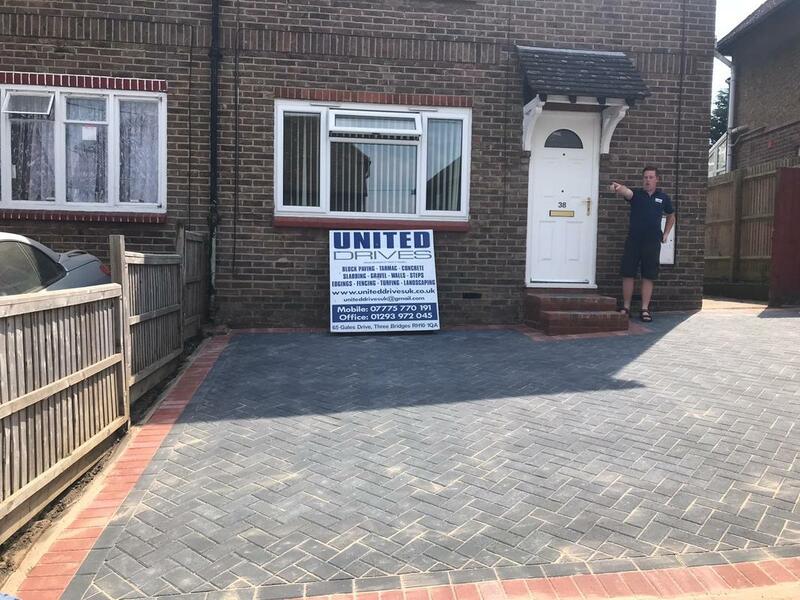 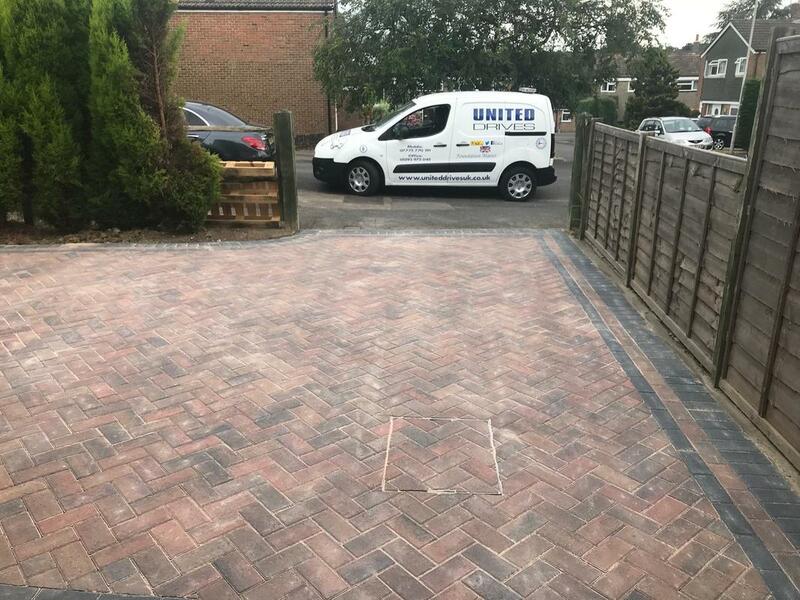 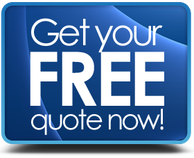 United Drives is a trusted, professional company with a great reputation to uphold and have over 20 years experience in the trade.